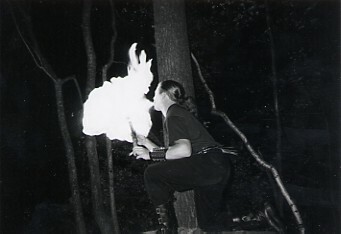 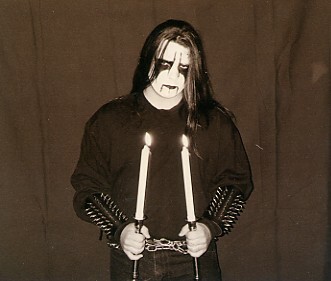 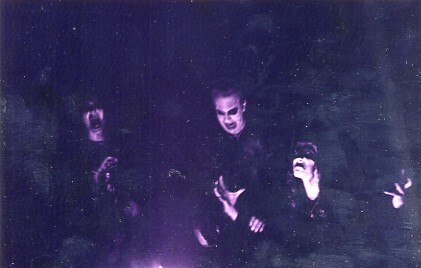 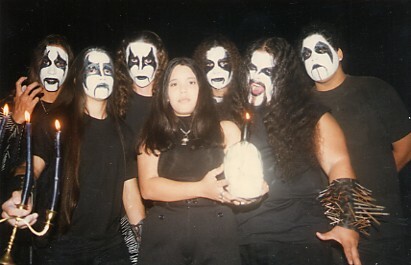 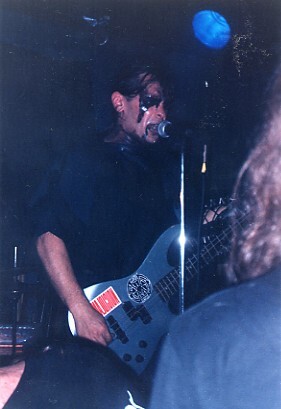 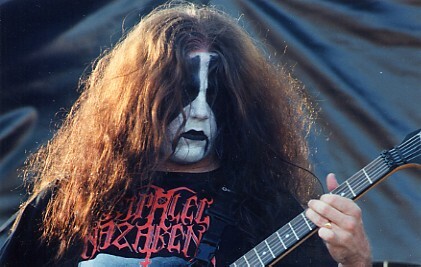 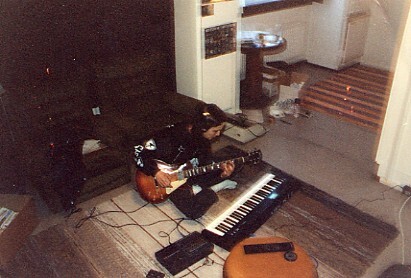 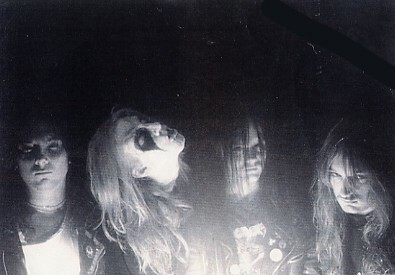 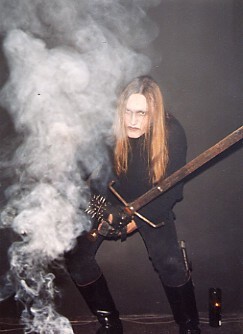 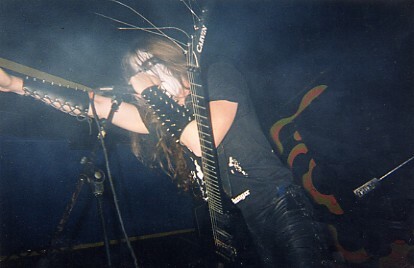 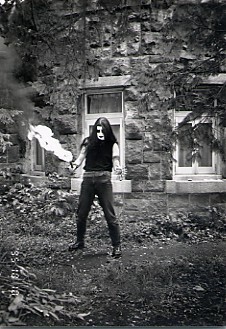 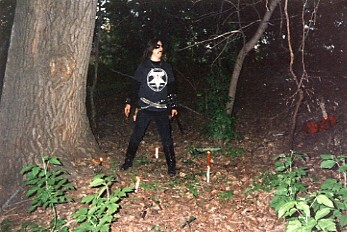 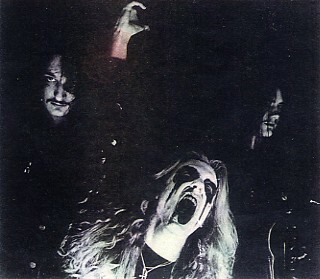 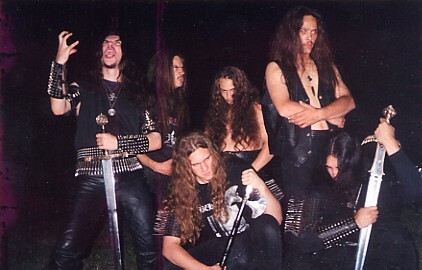 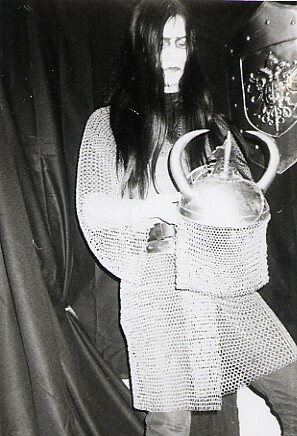 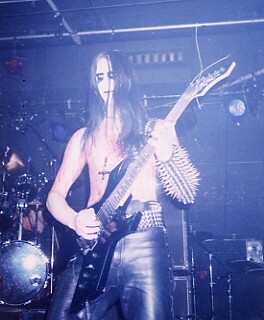 Impurath live in Canada from Black Witchery 2001. 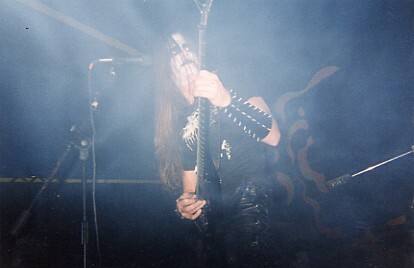 Lord Ahriman from Dark Funeral. 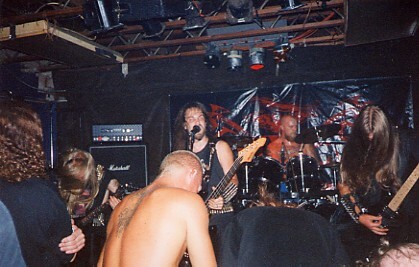 Thorns (FMP) (L), Benny of Mysticum (R). 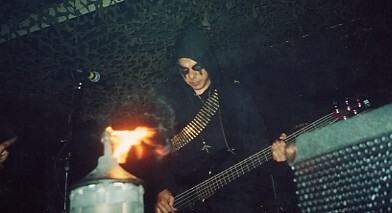 Kentaro of Funeral Rites . 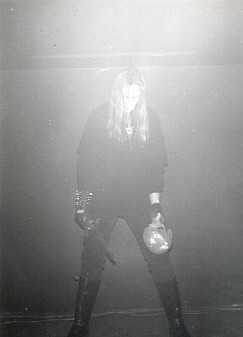 Jorn of Hades - Live 1997. 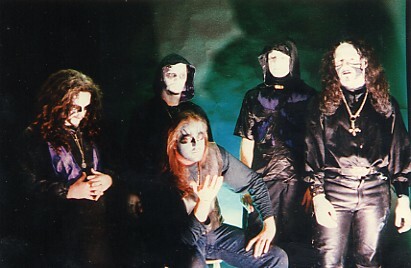 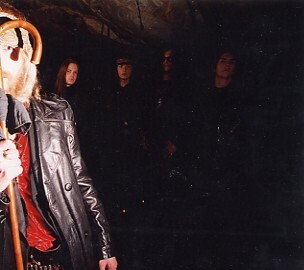 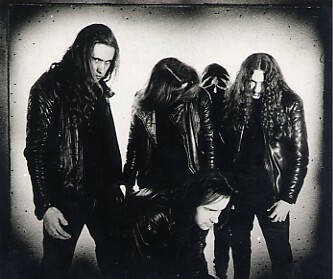 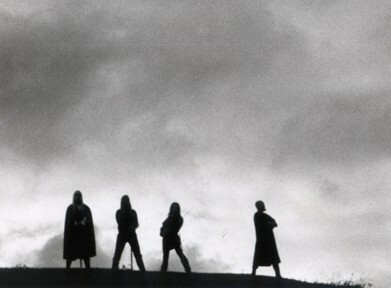 Hades promo photo - never used. .
Liar of Golgotha band photo 1996. 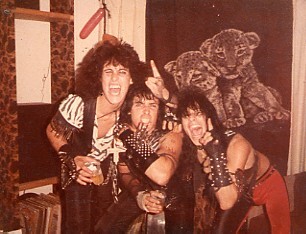 Morbid Angel (extremely rare) pre-debut photo..
(L to R) Fog, Rashckoud, Reston of Songe D'Enfer..
Tinieblas from Puerto Rico . 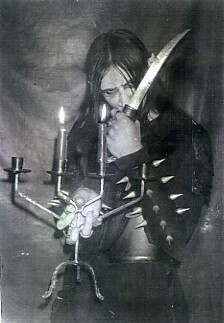 Unused tribute to hell photo .. 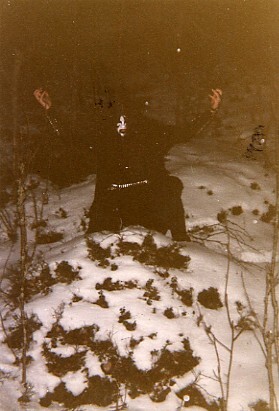 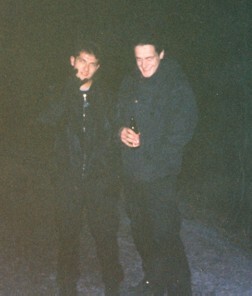 Some crazy evil and scary black metallers - unknown. 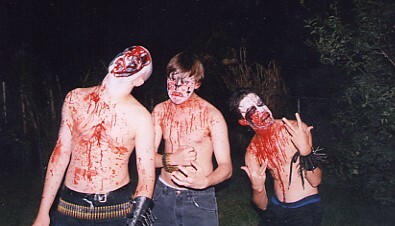 American black metal band Pazuzu(RIP) .